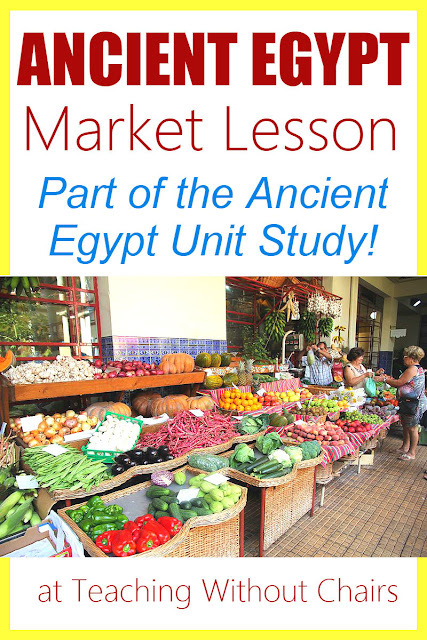 This Egyptian Outdoor Market is Day 6 in the Ancient Egyptian Class or Unit Study for homeschoolers. It can be done indoors or outdoors. 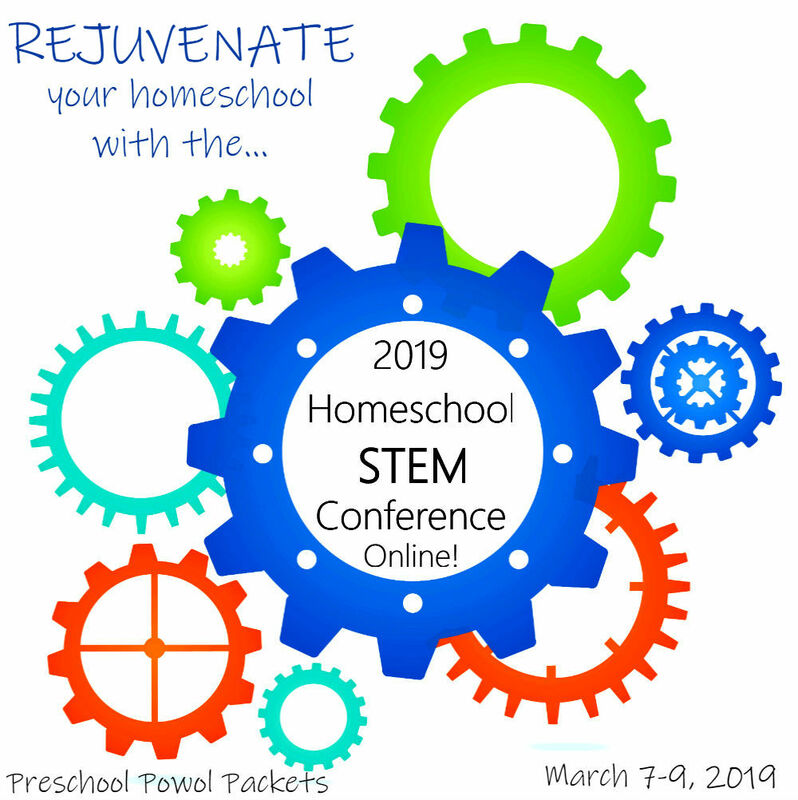 This lesson is designed for children in grades 1-6. Goals: Students will use logic and social skills to create a lunch that ancient Egyptians might have eaten! 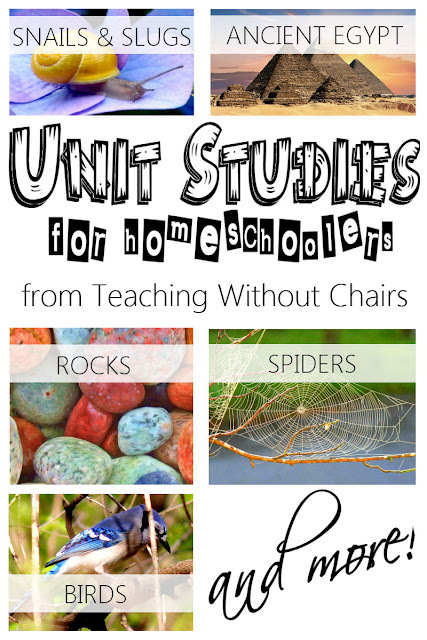 Warning: This lesson was way too engaging...for both the kids and me! Everyone had such a great time that it did not even cross my mind to take pictures until the "lesson" was over! The picture at the top is of a real-life modern day outdoor market in Madeira! * assortment of food that ancient Egyptians might have had (you can bring it all or ask families to bring different items). 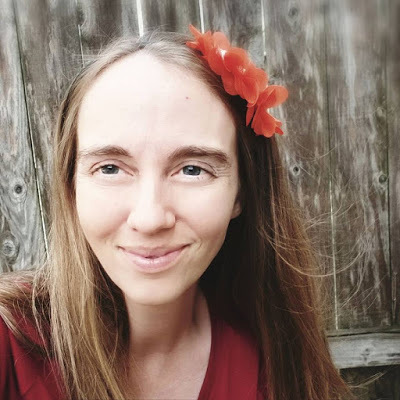 Suggestions include: bread, tortillas, crackers, fruit (especially figs, dates, or grapes), cheese, butter, sandwich meat, honey cake, juice, or spinach. 1- Write a "career" for each of your kiddos on a piece of paper and place them in a bowl or on a plate. Possibilities could include wheat farmer, date farmer, grape farmer, cattle farmer, bee keeper, vegetable farmer, etc. Make sure the careers line up with the foods you brought/assigned! 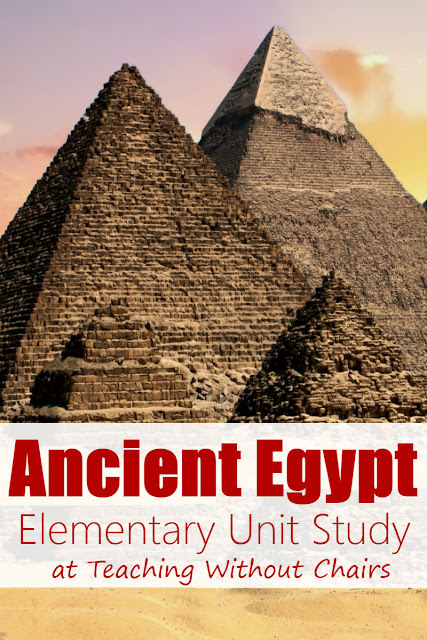 1- Ask your kiddos what kinds of foods they think the ancient Egyptians had. Remind them that most Egyptian civilizations were built along rivers so they could have farmland. The Nile River flooded every year, creating a rich fertile farmland that was cultivated around the annual flooding. 2- Tell your kiddos that ancient Egyptians generally didn't choose their jobs...they did what their parents did. If they were born on a grape farm, they grew up to be grape farmers. Today, we're going to pretend to be ancient Egyptians bringing our food to a food market. The earliest Egyptians traded one food item for another. Later, they used coins and precious stones as money. We're going to be trading at an outdoor market! First, we need to find out what everyone's jobs are! Let your kiddos draw a piece of paper to find out what their job is! 3- We need to make signs for our spots at the market! Give your kiddos a piece of construction paper and markers so they can design and create a sign advertising their products! 4- Bartering! Let your kiddos take turns bartering their food items for foods they want. Our group had about 10 kids, so we let half leave their "booths" at a time to barter for food. You can adjust however you want for your size of group.